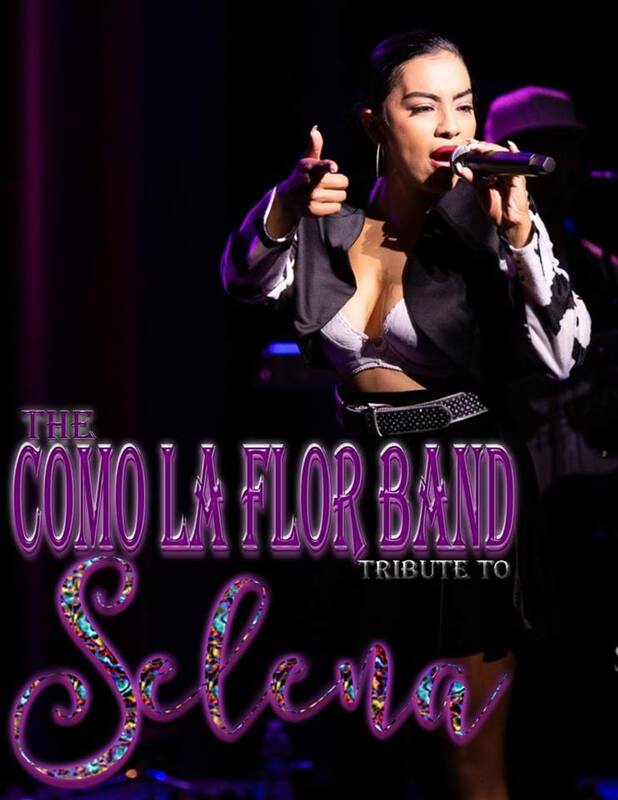 Together since 2011, THE COMO LA FLOR BAND has become the most respected and trend setter Selena tribute band in the nation. THE COMO LA FLOR BAND replicates the look, sound and feel of the late Tex-Mex Queen herself. Together since 2011, THE COMO LA FLOR BAND has become the most respected and trend setter Selena tribute band in the nation. THE COMO LA FLOR BAND replicates the look, sound and feel of the late Tex-Mex Queen herself. The eight band members have developed an amazing on-stage chemistry. These veteran musicians pride themselves on giving their audience an incredible high-energy, qualitative stage show from start to finish. 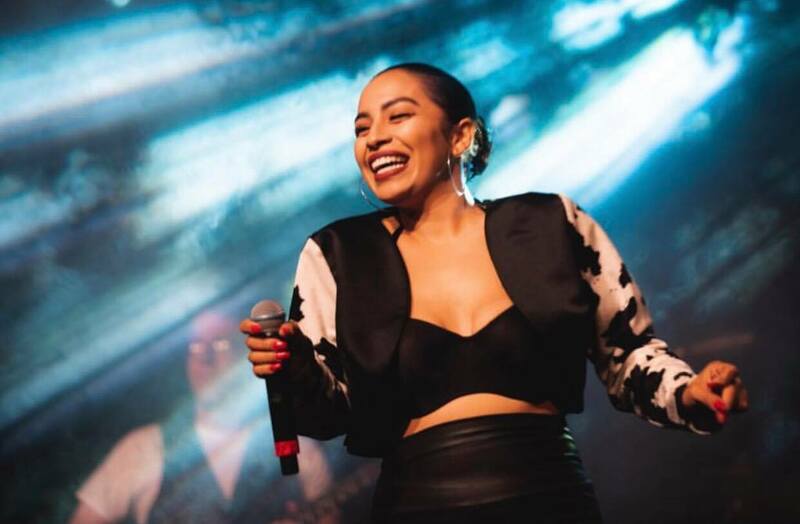 Featured lead vocalist, Karol Posadas, has an amazing voice flawlessly matching Selena Quintanilla’s vocal range and on-stage movements. Dedicated to the loyal fans, the band has worked hard and with the upmost humbleness and respect to bring the Selena experience with so much detail. THE COMO LA FLOR BAND plays all the hit songs that everyone knows and loves.